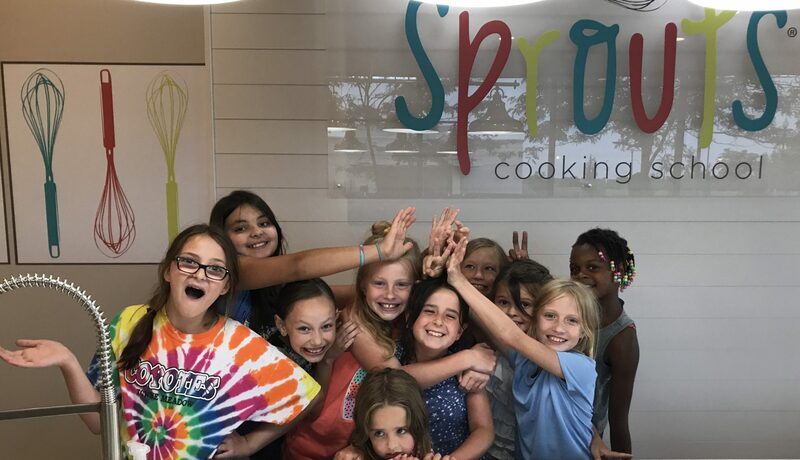 Sprouting Chefs ages 3 through 13 will learn basic culinary skills and use kitchen tools just their size. 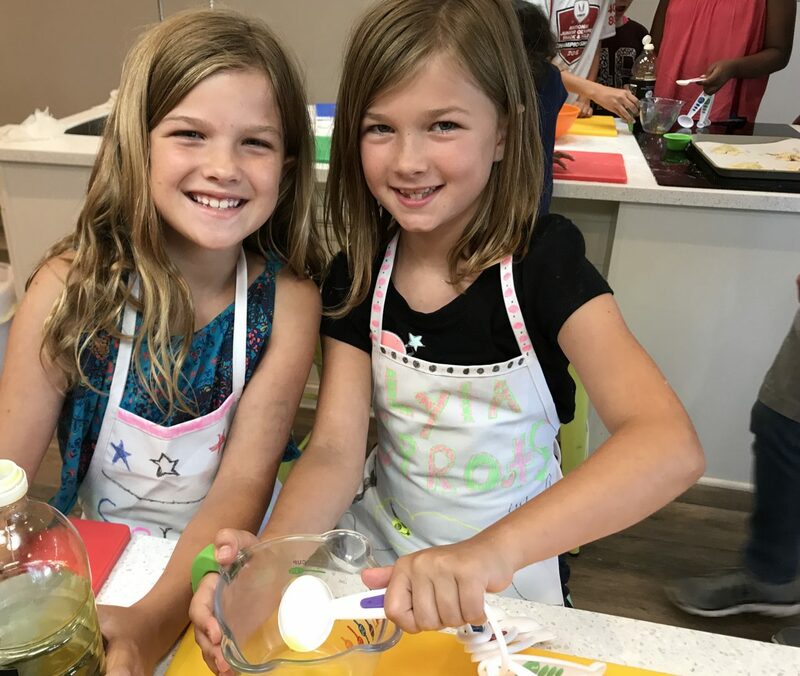 They will measure and combine ingredients, work together in a group setting, develop their palates with new and exciting flavors, and get their imaginations working. 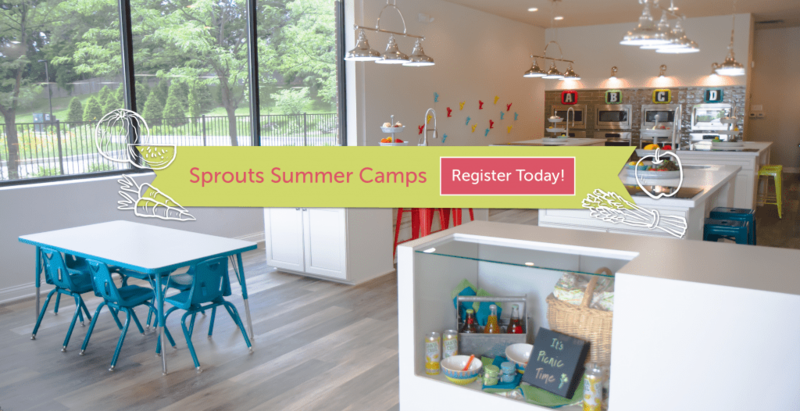 Make your Sprouting Chef’s birthday even sweeter this year with a birthday party at Sprouts Cooking School! We have 9 deliciously fun cooking themes for your birthday child to choose from! 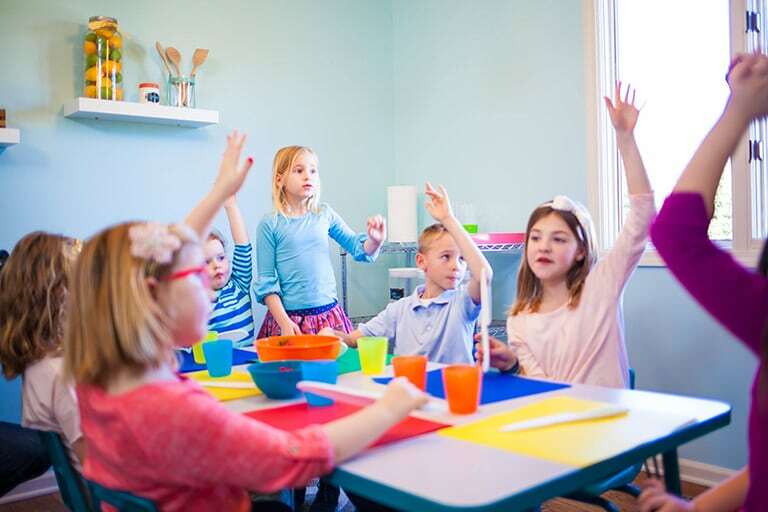 We get a lot of questions ranging from “What does a typical class look like?” to “Is Sprouts a drop-off or do I stay?” We have curated all of our most asked questions and have answered them for you here on our FAQ page!